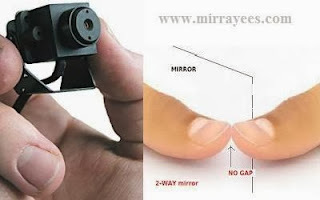 Today i am posting, how to detect a 2-Way Mirror and a Hidden Camera at any place. Whenever you enter in hotel rooms, changing rooms, toilets, bathrooms etc., how many of you surely know that there is a hidden camera or not and the seemingly ordinary mirror hanging on the wall is a real mirror or a 2-way mirror. If you don’t know then it is time to know about it. There have been many cases of people installing 2-way mirrors and hidden cameras in female changing rooms, bathroom, bedrooms etc. 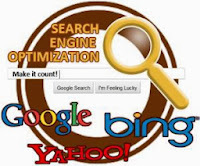 It is important that you have a plan for Search Engine Optimization if you are a webpage owner. Internet searches should be able to easily find your site and draw customers. Thus, it is so important that your website is ranked as high as possible. These tips will help you to achieve that goal. 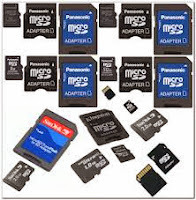 A/A Dear readers today I posting, "How to retrieve your Memory Card Password in Symbian Phones". If you have a Symbian phone & you have forgotten your Memory Card password, then u can easily get your password by using this simple trick. This trick works only in Nokia Symbian Phones not in the Java Phones. Before starting the tutorial on “Tricks to Reset Memory Card Password in Nokia”.